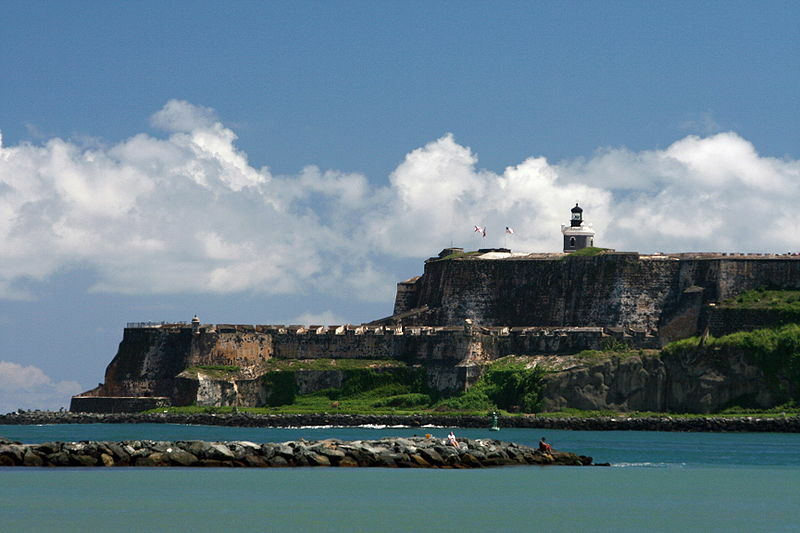 Puerto Rico has a population of 3,667,084 people, Puerto Rico's capital city is San Juan and largest city San Juan. 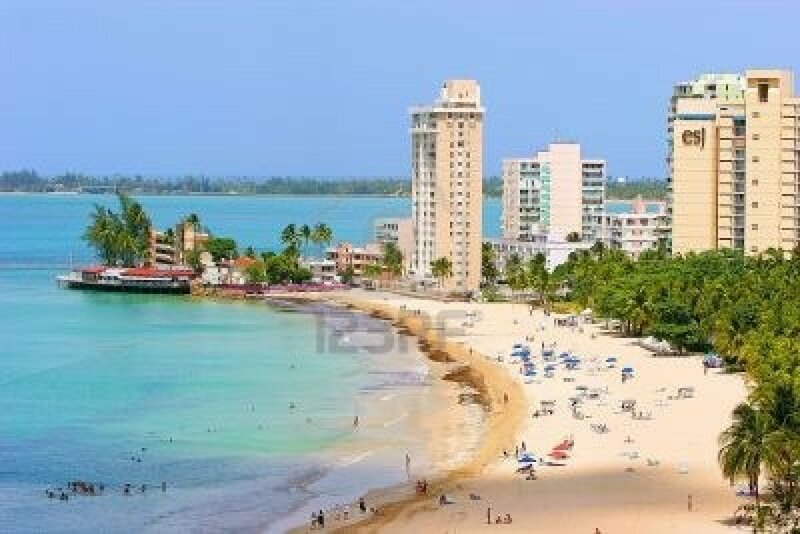 Puerto Rico personel income per capita $26,588, jobless rate and its currency United States dollar (USD) . 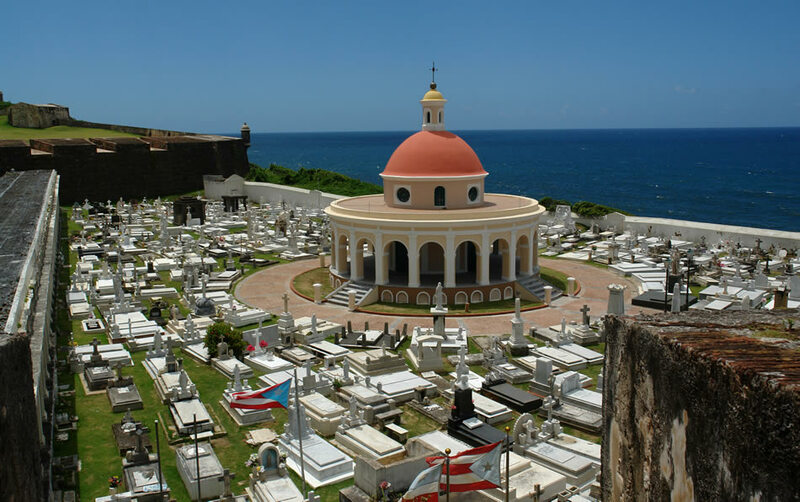 Puerto Rico official languages and mostly spoken dialects are Spanish, English, ethnics groups : White (mostly Spaniard) 75.8%, Black 12.4%, Asian 0.2%, Amerindian 0.5%, Other 7.8%, Mixed 3.3% (2010). 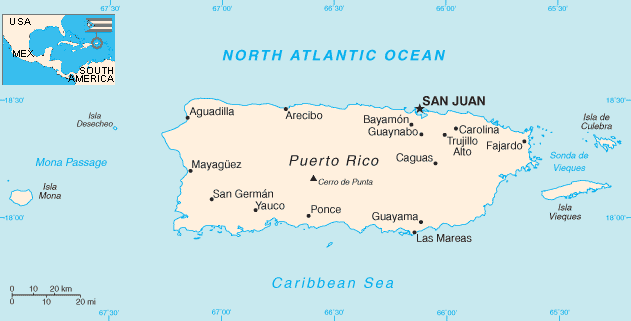 Click for Puerto Rico Map! 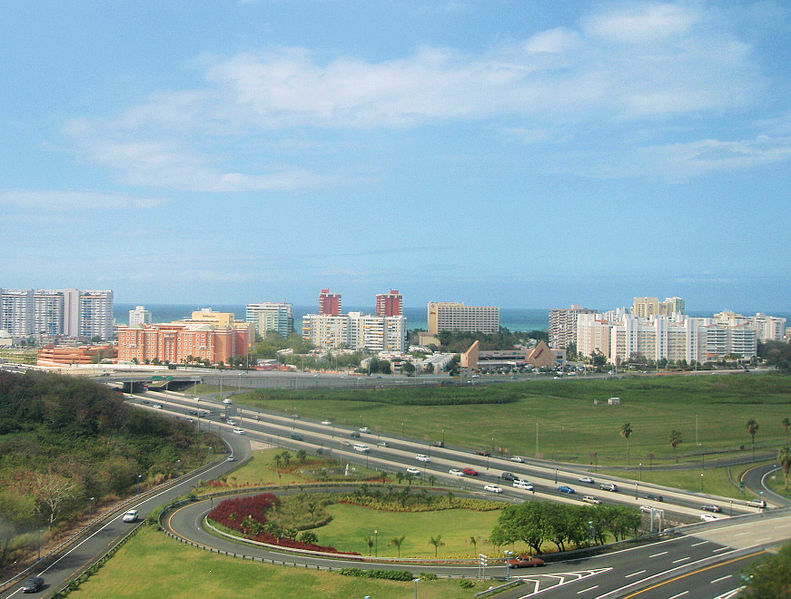 Puerto Rico has 9,104 km2 (169th) 3,515 sq mi , its GDP (Gross Domestic Product) is $98.76 billion. 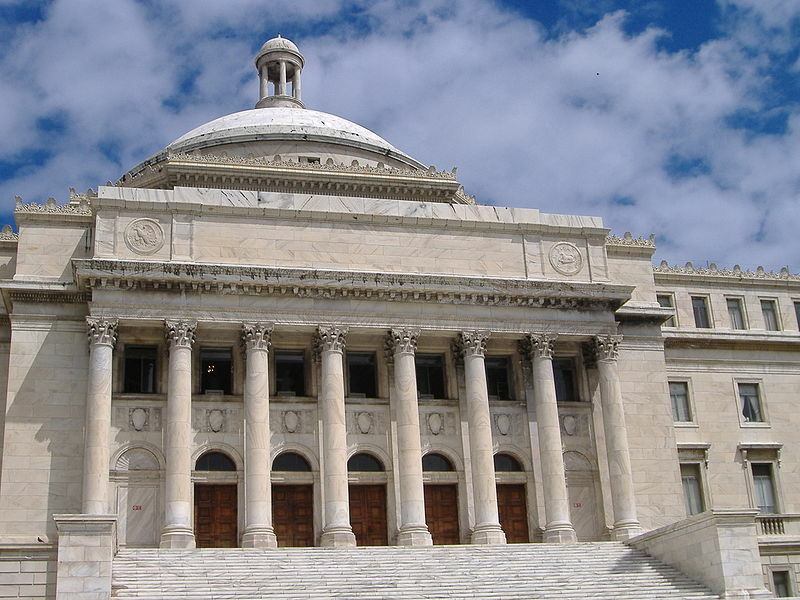 Puerto Rico president Alejandro García Padilla and prime minister Pedro Pierluisi . 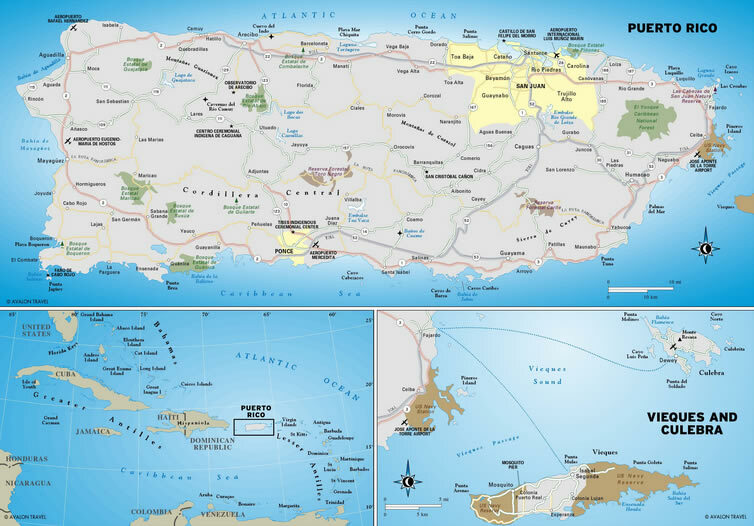 Languages : Spanish, English, Ethnicity : White (mostly Spaniard) 75.8%, Black 12.4%, Asian 0.2%, Amerindian 0.5%, Other 7.8%, Mixed 3.3% (2010).